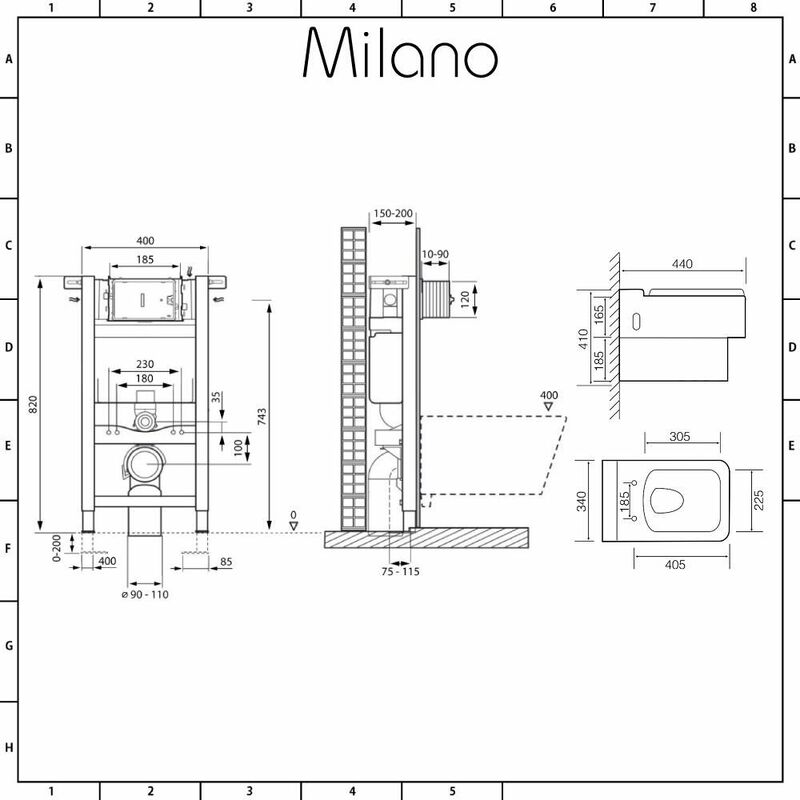 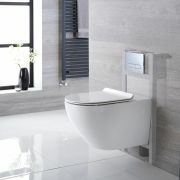 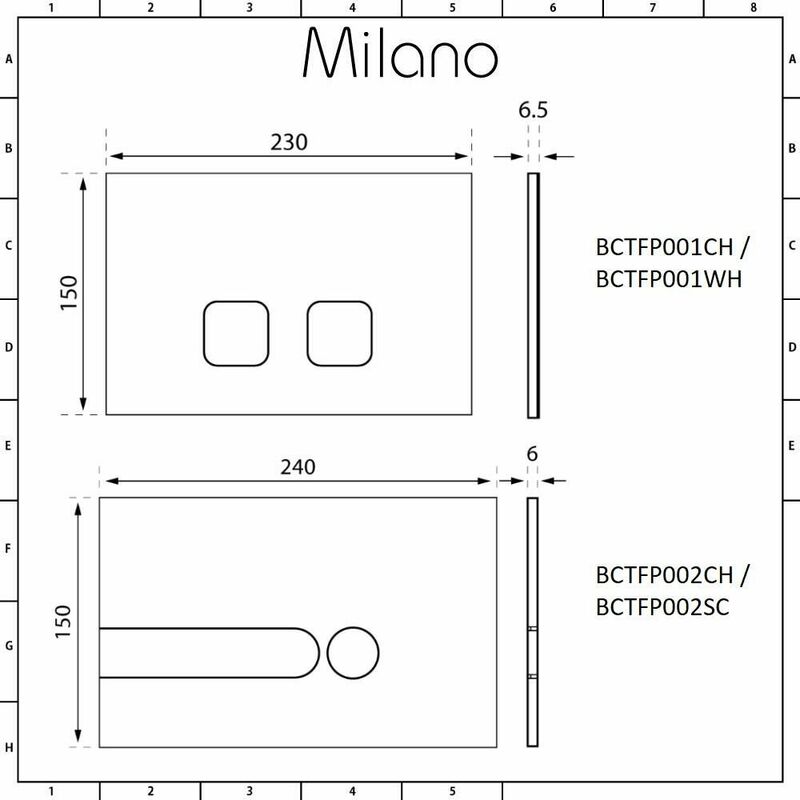 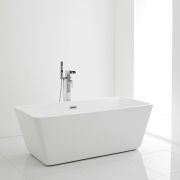 With its bold geometric shape, the Milano Westby wall hung toilet is the perfect choice for your modern bathroom. 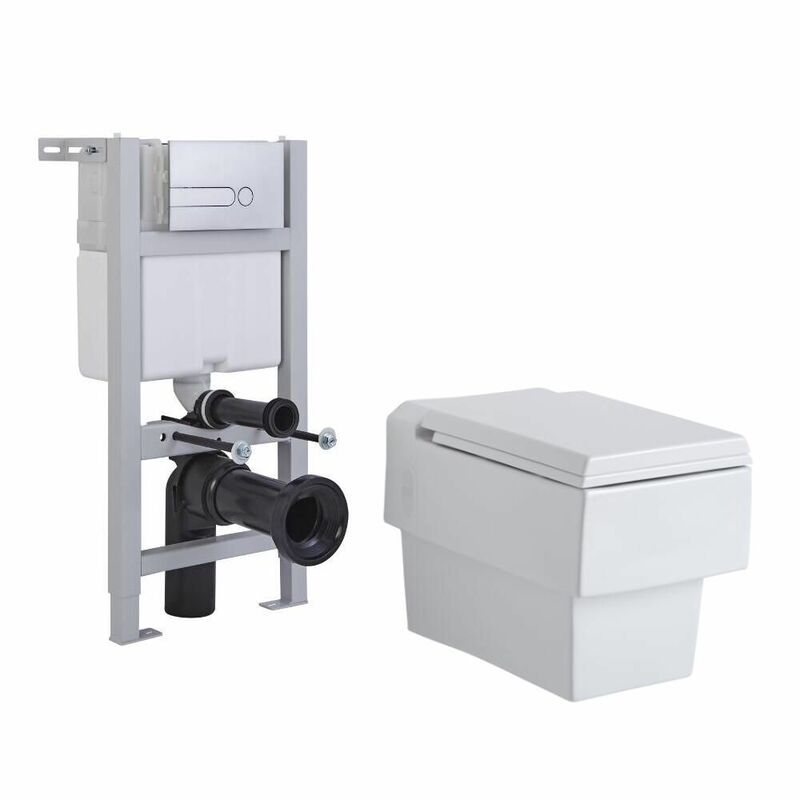 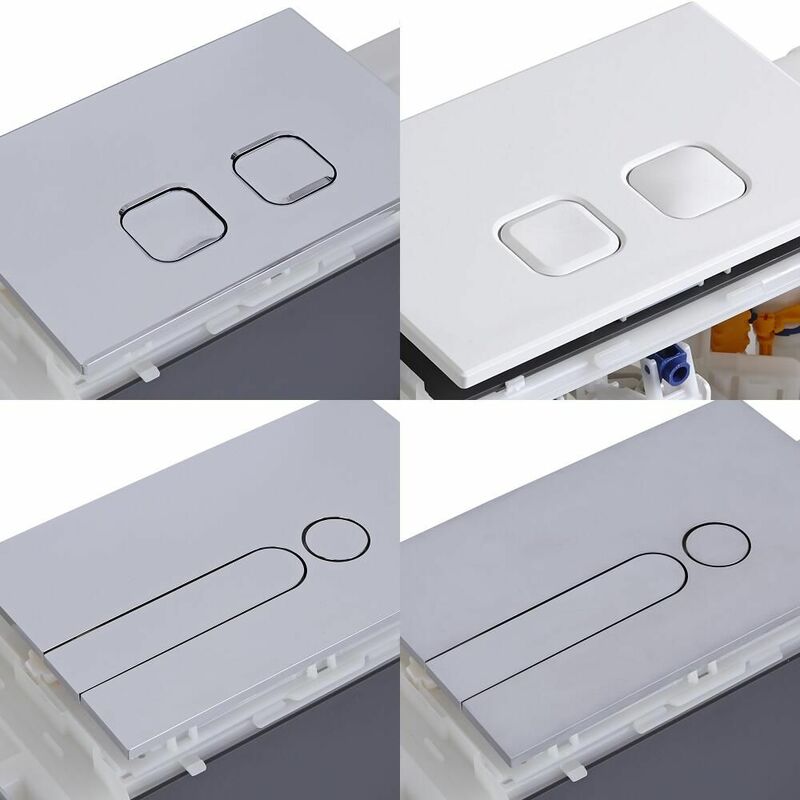 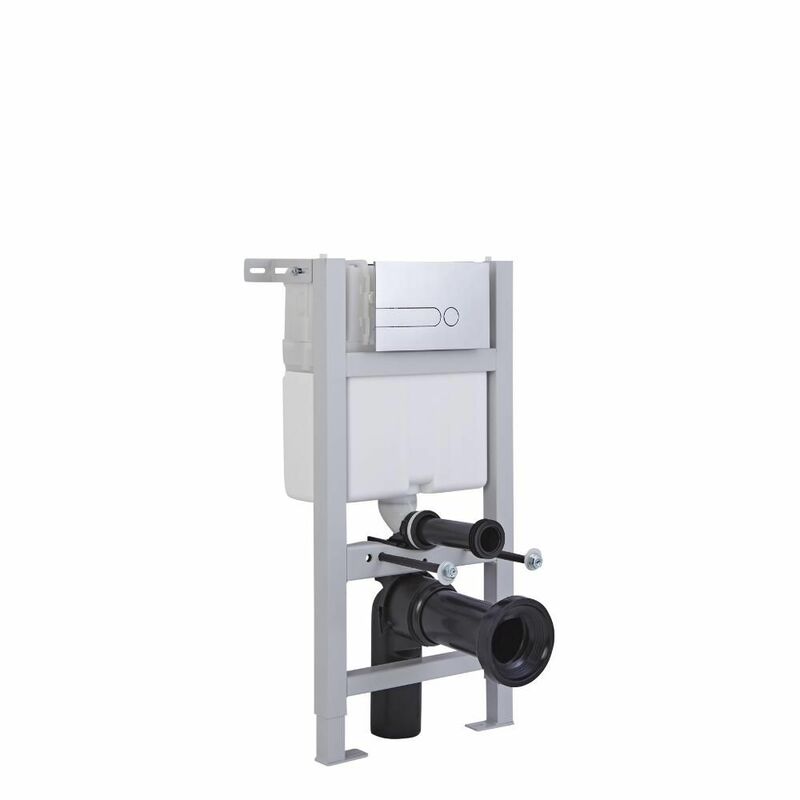 The toilet includes the short wall frame with integral water-saving dual flush cistern, so you can safely and securely install your wall hung toilet. 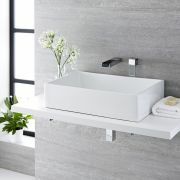 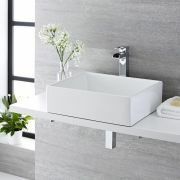 Featuring square lines for a contemporary look and a wall mounted design to enhance a sense of space, the toilet has been crafted from premium quality ceramic for long-lasting durability. The white glaze finish is easy to clean and hard-wearing.